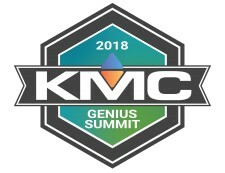 CHICAGO, January 15, 2018	(Newswire.com) - IoT and building automation company KMC Controls is once again hosting its semi-annual customer event, the 2018 KMC Genius Summit, on Jan. 18-20. Taking place at the beautiful Langham Luxury Hotel in Chicago, KMC is helping equip its customers with product knowledge, best practices training and a heavy dose of innovation. As KMC prepares to launch its latest iteration of the KMC Commander IoT platform, partners couldn’t be more thrilled to attend the event. 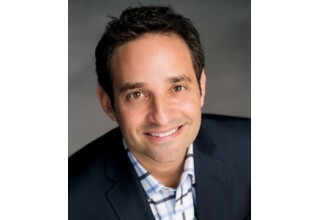 Keynoting the event are two prominent personalities and well-known speakers. 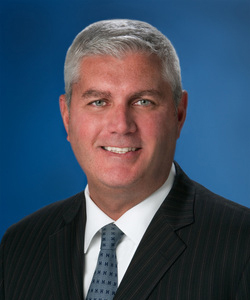 Headlining Friday morning’s general session is Michael Abrashoff, former Naval captain, who took command of the worst-performing ship in the Navy’s Pacific Fleet. Twelve months later it was the best ship in the entire Navy … using the same crew. Having sold nearly one million copies of his book It’s Your Ship, Abrashoff now helps individuals and companies take organizational change head on, without excuses. 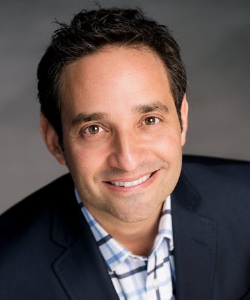 Saturday morning will be equally as riveting as Josh Linkner joins the event, a two-time New York Times best-selling author, five-time tech entrepreneur, hyper-growth CEO and founding partner of Detroit Venture Partners. 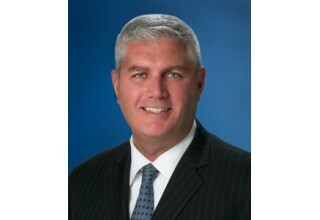 To Linkner, creativity and innovation are the lifeblood of all human progress. As such, he’s spent his career harnessing the power of creative disruption – no doubt a relevant topic as Genius Summit attendees dive into the world of IoT. 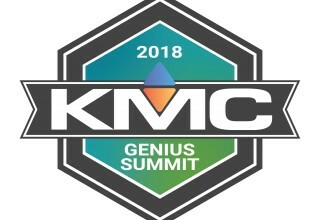 Aligning to this vision, KMC has garnered the support from many of its top partners for the KMC Genius Summit. Sponsors at the Platinum level include Intel, Dell, Tridium, Cochrane Supply and Arrow Electronics. Gold level sponsors include Veris Industries, ACI and Hawken Media. “We’re fortunate to have the relationships we do. Shared vision for the future is not something we take for granted. Our sponsors are truly partners and we are all excited for the future,” said Newberry. To cap off the event Saturday night, there will be a whiskey tasting while prizes are given away for the most engaged attendees. 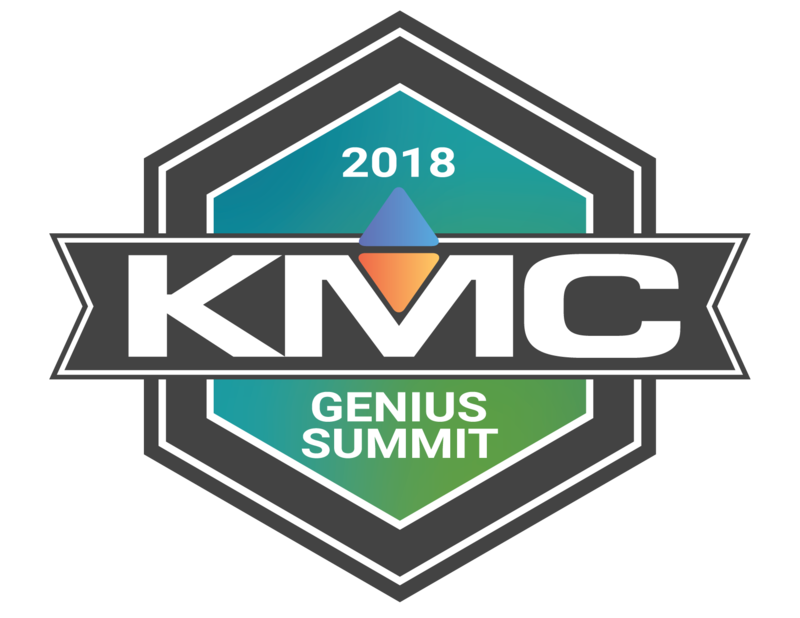 This year’s KMC Genius Summit is poised to be an incredible event and one attendees won’t soon forget.